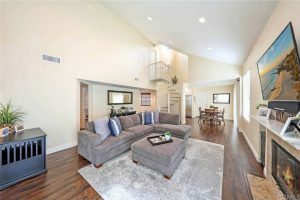 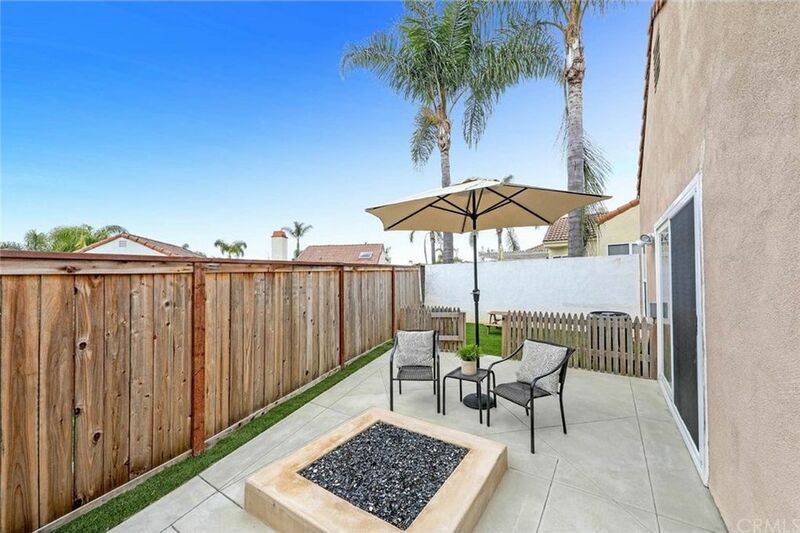 Spacious rear yard which features a built-in gas fire pit, custom built-in BBQ island and plenty of seating areas for generous entertaining. 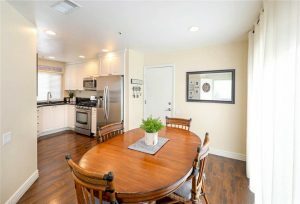 There is even a peek-a-boo ocean view! 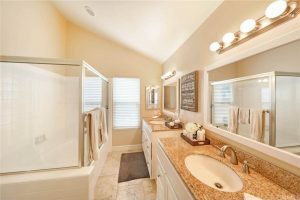 If that weren’t enough, upstairs you will find a large third bedroom with en suite full bath and walk-in closet perfect for your home office, home gym, craft or teen room. 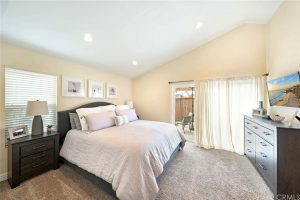 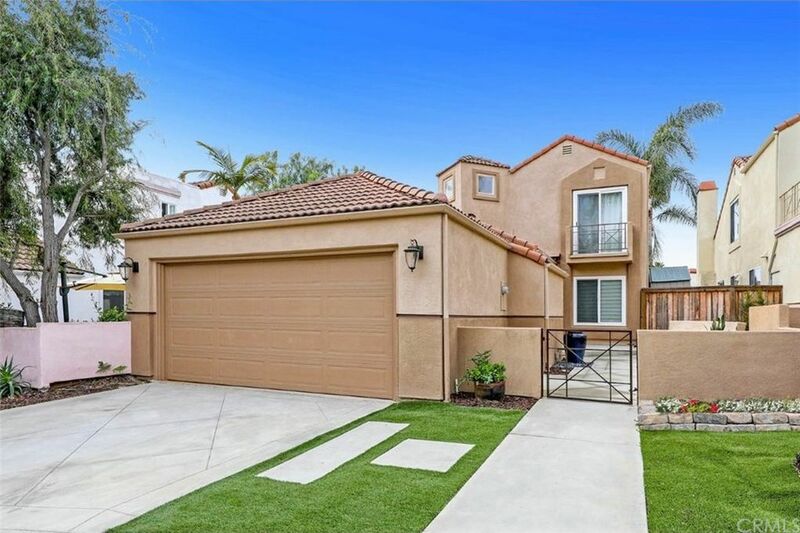 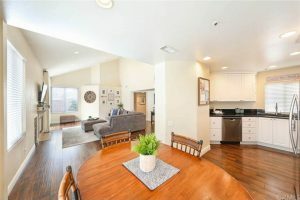 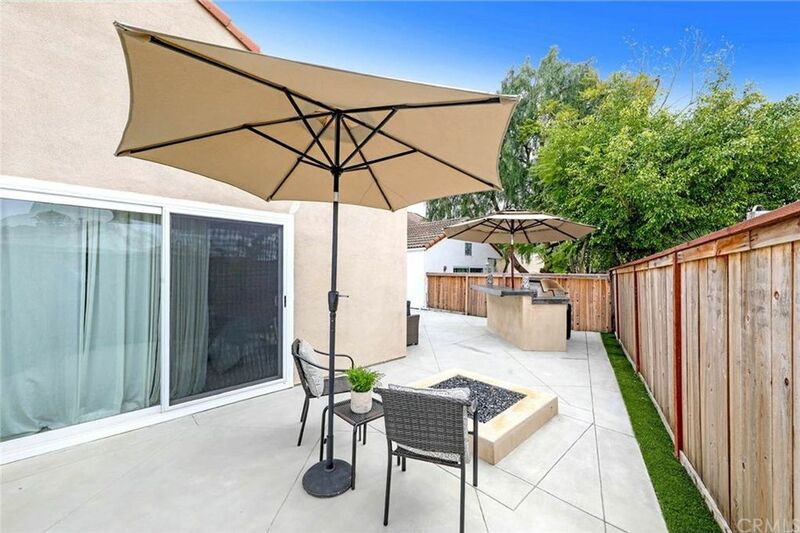 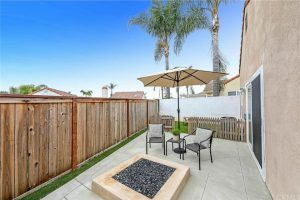 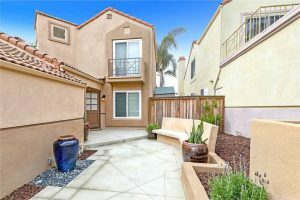 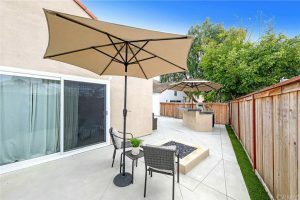 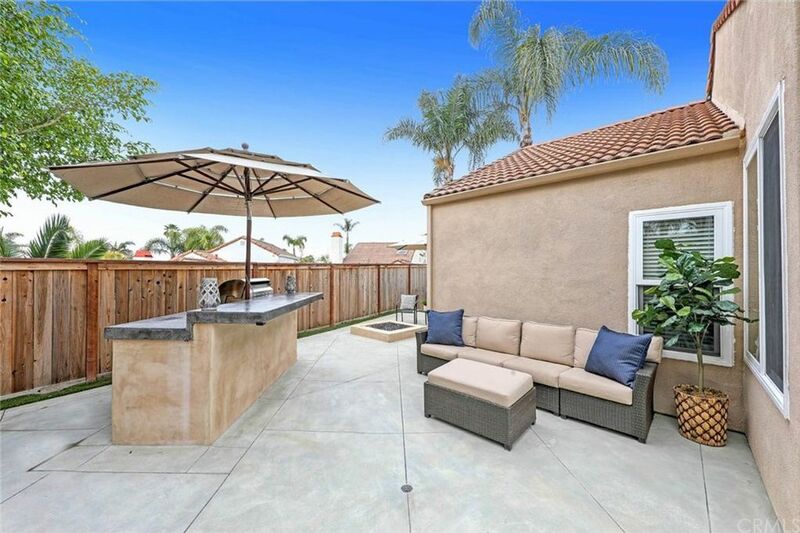 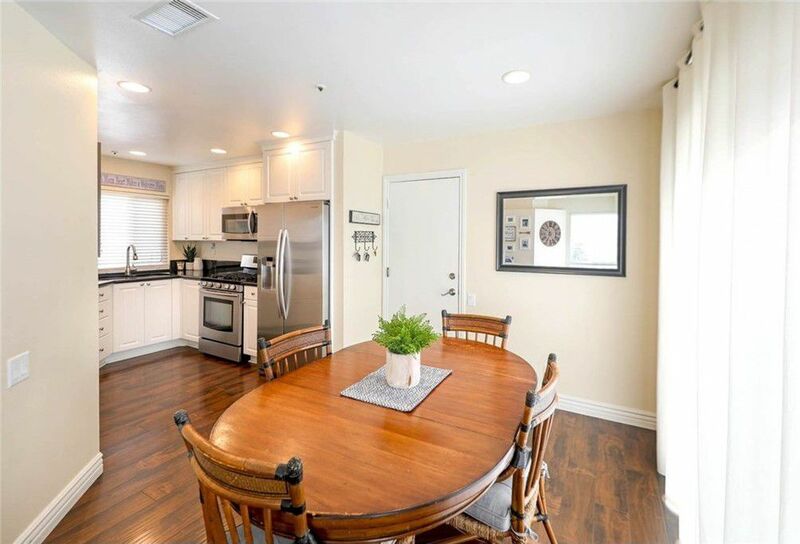 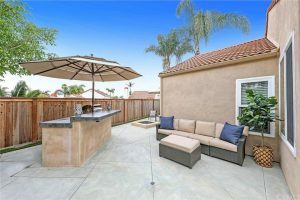 The attached two-car garage is finished with recessed lighting, built-in storage and perfect for the kids to play on those rainy days.This turn-key detached home zoned as a condo is conveniently located to schools, shopping, golf courses, freeways and the world-class beaches of San Clemente!